LeBron Raymone James, popularly known as LeBron James. He is the American Professional Basketball player for the Los Angeles Lakers of the National Basketball Association. He has ample of inks on his body which include not only inspirational quotes but also the tattoos representing his love for his loved ones. Every new addition to his current huge collection of the body inks brings him into limelight among his fans. Let’s explore his tattoos and their meanings. Tattoo: LeBron has CHOSEN1 inked in large on his upper back. Meaning: He got this tattoo while being in High School, after he was first featured on the cover of “Sports Illustrated” on Feb. 18, 2002. He was introduced as the “The Chosen One” on the cover of Sports Illustrated, followed by his story, telling about his growth to the top of Basketball world. This cover page story had motivated him to get himself inked with the same title. Tattoo: Crowned Lion on his right Bicep. Meaning: This started out as his first arm tattoo, which he got transformed during his first NBA season and got ‘King’ on the top, ‘James’ on the bottom inked along with it. Tattoo: WITNESS inked on his right calf. Meaning: LeBrown got this tattoo after the successful session of 2006 playoff. The tattoo letters have been inked running down the length of his right calf. This ink also holds the reference to one of Nike’s campaign which went on air after that game session. Tattoo: 33o inked on his right forearm. Meaning: This particular tattoo is the reference to his hometown (Akron, Ohio) Area Code. He had revealed this tattoo at the start of his fourth season of NBA. Tattoo: Lebron’s right arm has been inked with “What we do in life” and the rest of the quote continues on the left arm ‘echoes in eternity”. Meaning: This quote means that whatever we do, the result of such actions has long term implications. 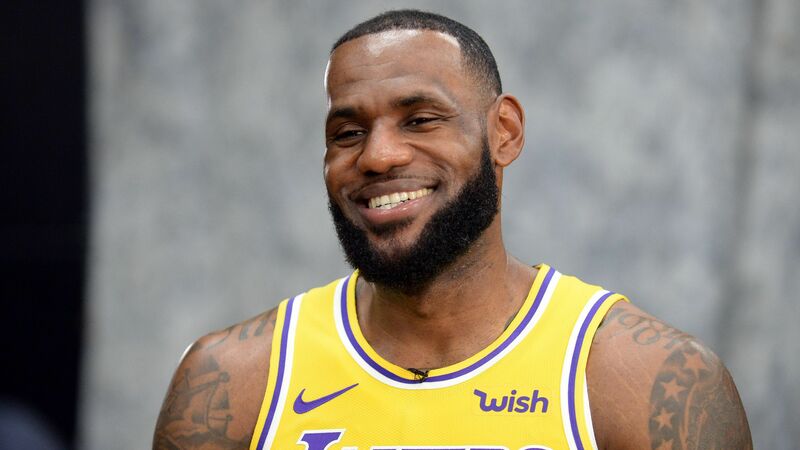 The idea behind getting this inked on his body was that, that Lebron has been ever happy of his decisions in his life and thus, he had decided to get this ink when he had returned with a minor injury in March 2010. This tattoo is the quote from his favorite movie Gladiator. Tattoo: Gifter Child is inked in small letters on LeBron’s chest. 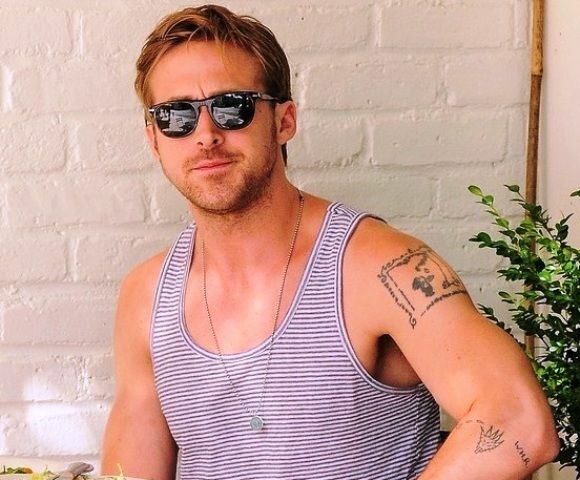 Tattoo: No one can see through… is inked on the inside of his right forearm. 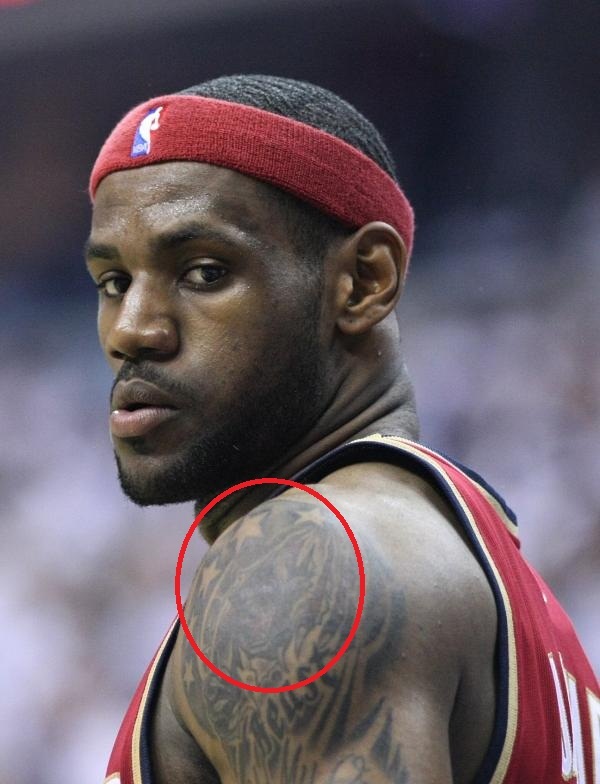 Tattoo: LeBron has got Gloria inked on his right arm above his Lion Head Tattoo. Meaning: This tattoo is in the honor of his mother, Gloria James. Tattoo: LeBron has a Beast tattoo art on his left bicep. 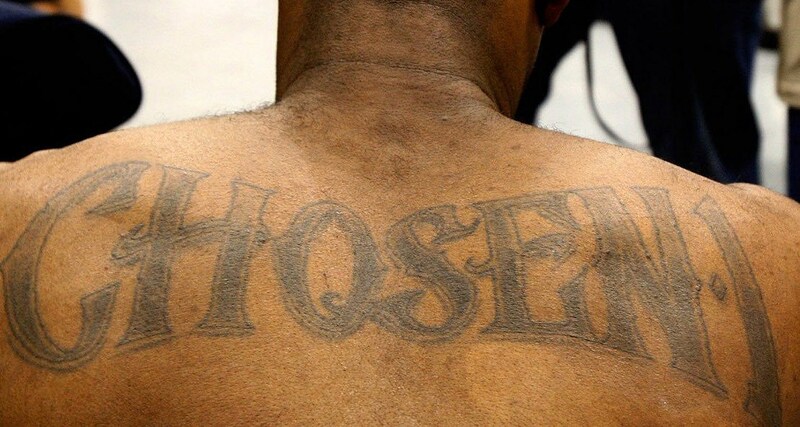 Tattoo: Just below the beast tattoo, Lebron has the letters inked which say, “Hold My Own”. Tattoo: Portrait of his son Lebron Jr, Prince James on the inside of his left forearm. Meaning: Lebron got the portrait of his son inked on his left forearm on his son’s first Birthday. Tattoo: L and J have been inked on Lebron’s left and right triceps respectively. 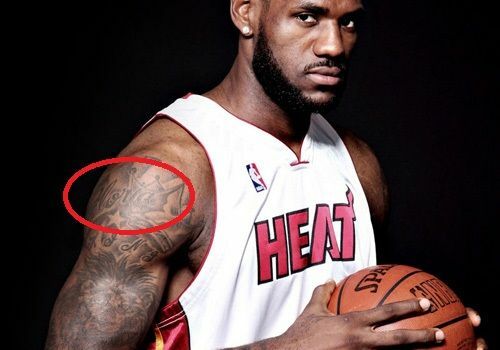 Meaning: These two letter tattoos represent the initials of his name, (LeBron James). He had revealed this tattoo during the 2007 NBA playoffs. Tattoo: KJ1 inked on his right hand. Meaning: This tattoo is known to stand for King James 1. Tattoo: The right forearm of LeBron carries another tattoo, featuring the name of LeBron’s second son, Bryce Maximus. 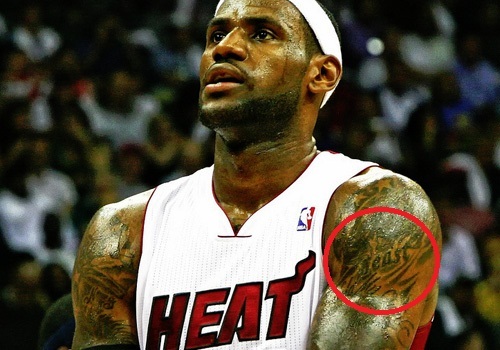 Meaning: LeBron loves his sons and thus he has the tattoos of both his sons on his body. 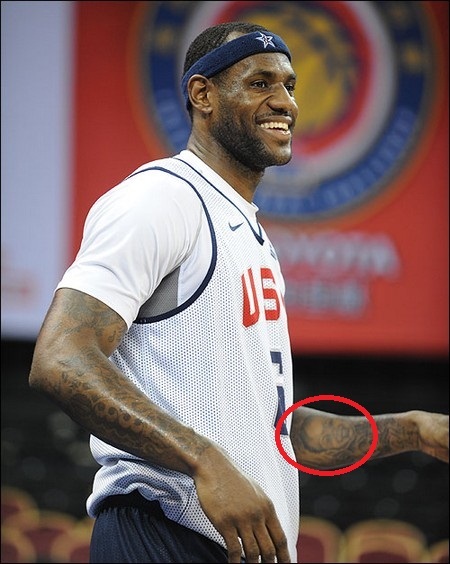 He got this tattoo before joining the training camp of USA’s Basketball Team. 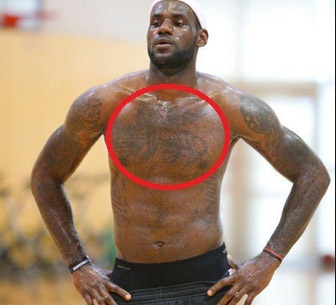 Tattoo: By making an addition to his existant inks, LeBron has also got multiple stars inked, surrounding his Beast Tattoo. Tattoo: Tattoo featuring the word ‘Family’ written on the right side of his abdomen. Tattoo: The left side of his abdomen is inked with the word ‘Loyalty’. Tattoo: ‘Akron’ inked on his right shoulder. Meaning: Akron inked on LeBron’s left shoulder represents the name of LeBron’s hometown. 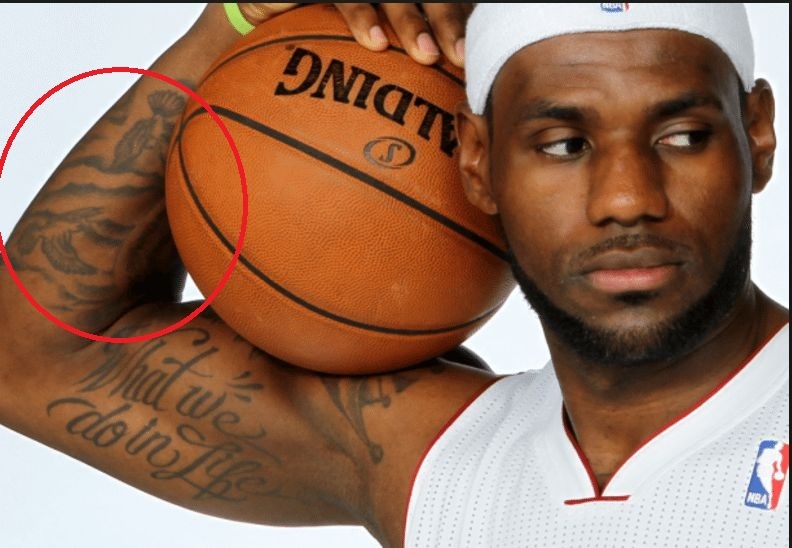 Tattoo: ‘Est 1984′ inked on LeBron’s left shoulder represents his date of birth. Tattoo: Black Flames inked on LeBron’s right forearm. 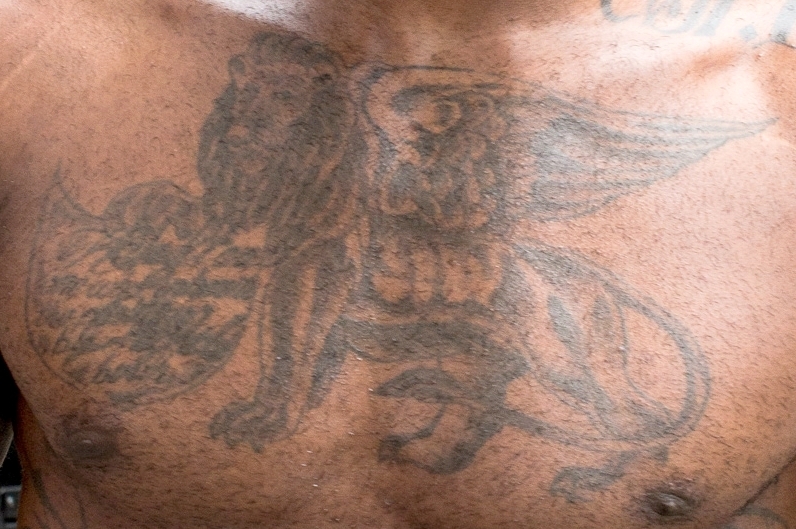 Tattoo: LeBron has a huge winged lion inked on his chest. Tattoo: LeBron has HISTORY inked on his left calf. 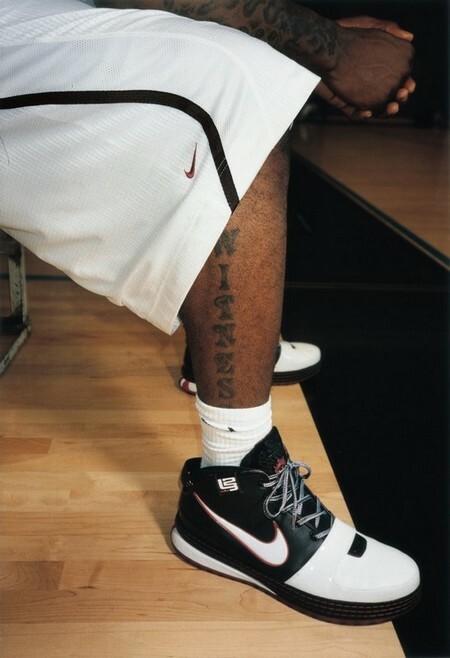 Meaning: LeBron revealed this tattoo inked on his left calf on 17 April 2010 during the first game of the 2010 NBA Playoffs, thus Matching the WITNESS tattoo on his right leg. Tattoo: LeBron as two flying birds inked on the inside of his right bicep.